Restore digital photos that are lost from hard drive, iPod, MS Pro Duo, XD cards etc. 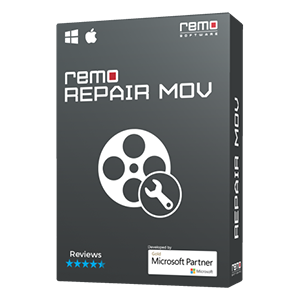 Available for Windows and Mac operating system users. A digital photo loss situation not only affects professional photographers, but also enthusiasts who are not as seriously into photography as the professionals. The reasons for digital photo loss can vary from avoidable circumstances like accidental deletion to unavoidable circumstances that are beyond our control, like virus attacks and software corruption. Digital Photos and other media files are usually stored in devices such as memory cards, SD, SDHC, SDXC, XD, memory stick pro duo and MMC cards which are widely used in devices like professional digital cameras, mobiles etc, and also digital pictures are stored in large capacity storage devices like external hard disk drives and FireWire drives. Accidental formatting of the memory card. Unintended deletion of media files from memory cards and other storage devices. Loss of photos due to improper insertion and removal of the memory card. "Unable to format memory card". "Error encountered during read operation"
"Card needs to be re-formatted" "Press OK to format". Continue taking photos with the affected memory card, just to make sure, that the memory card is in working condition. Making use of a low quality photo recovery software, resulting in permanent loss of data. Making use of DFA (Disk First Aid) on Mac machines to repair the storage device that is corrupted, resulting in loss of photos permanently. Making use of the disk management utility on Windows PC to set right the file system on the storage device. 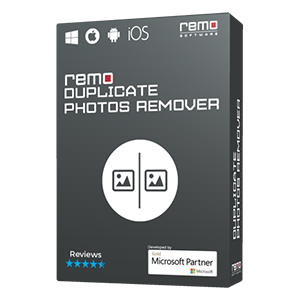 Remo Software has designed advanced photo recovery utilities suited for both Windows and Mac OS X, which can recover digital photos, when all your attempts of recovering the photos have gone in vain. 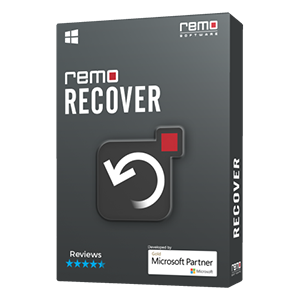 Remo Recover (Mac) and Remo Recover (Windows), Media Editions support recovery of photos in all well known formats such as jpeg, tiff, png, bmp, gif, and almost all major professional camera RAW file formats which includes Canon, Nikon, Sony, Minolta, Pentax, Olympus, and many more. 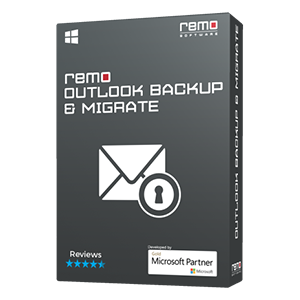 Both Remo Recover (Windows) Media Edition and Remo Recover (Mac) Media Edition are absolutely safe to use, as they are read only applications. They have been developed with advanced file search scanning to efficiently retrieve and recover digital photos lost due to logical errors from small storage devices such as SD, SDHC, Micro SD, MMC, XD or backup storage devices such as SATA, IDE, SCSI, FireWire and External USB drives. The table below summarizes the different types of digital photo loss and the best suited Remo Software based on host operating system.